Root Checker is a simple little tool that does what it says on the box: it checks whether your phone or tablet (or game console, or set-top-box, or e-reader, or robotic toaster) has root permissions. Those that use it probably only do so for a few seconds once or twice a month. 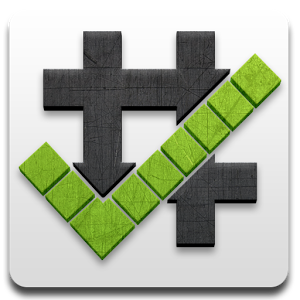 That being the case, it's not a big deal if the app doesn't look good. But that doesn't mean that it can't, right? 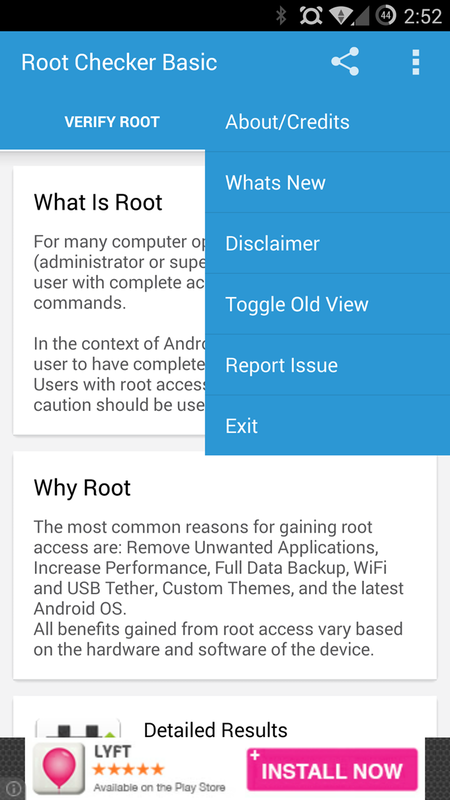 The latest version of Root Checker, or at least a version that's rolling out to some users on the Play Store, gives the app a visual makeover. Not everyone will see the new user interface right away, but those who do will be happy for the better visuals. At the moment it's a mostly Holo-style layout; we've been told that the redesign is not final yet, and that once it's complete it will be extended to the ad-free Root Checker Pro as well. 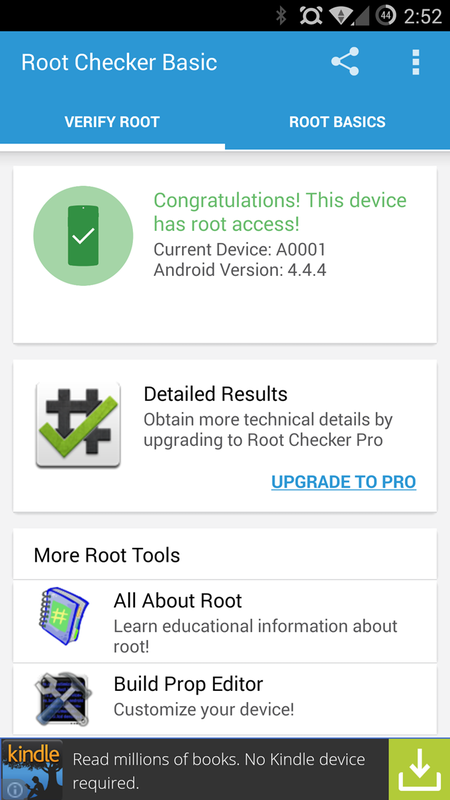 Please note, the update is being rolled out in batches, Google-style. 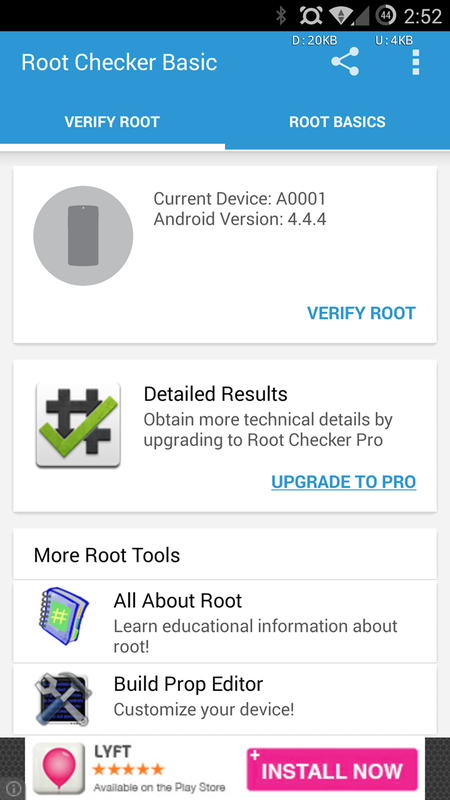 Don't be surprised if you can't see the new version of Root Checker in the Play Store just yet; even the screenshots haven't been updated. 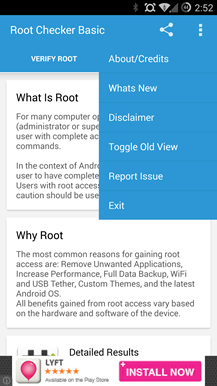 Disclosure: Android Police staff member Liam Spradlin has contributed to the latest update of Root Checker.